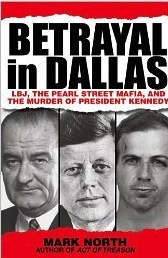 It would not necessarily be surprising ... if [LBJ] had foreknowledge or tacitly approved of the assassination. ... I do not think, however, that at this date ... an explanation which ignores the larger political forces of the national security state can be taken seriously, writes Joseph Green.